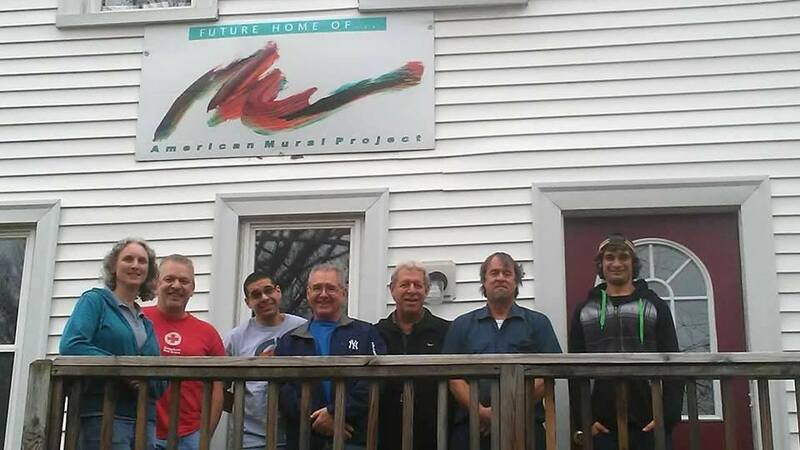 AMP's Art House is getting that much closer to being ready for our education programs, thanks to our many friends at Arconic. Construction on the mill building continues, and with the revived space in the house, we'll be able to offer several new programs in the coming months. Stay tuned!